Can You Be The Executor of a Will? Your role as the executor of a Will is to carry out the intentions of the deceased in line with their Will. The key duties are to collect the assets of the estate, pay the liabilities and distribute the assets according to the deceased’s wishes. There may be special gifts that the deceased has decided to leave to certain people, or it could be as simple as the estate being d ivided equally. 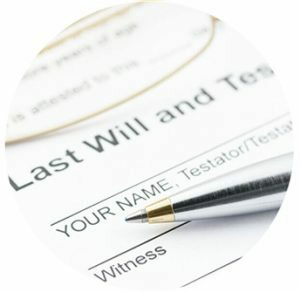 See Adelaide Legal’s Wills & Estates Services Here. Depending on the circumstances, you may also be required to apply for a death certificate, make funeral arrangements and investigate the location or existence of property belonging to the deceased. There is a particular order of liabilities that the funds of the estate must pay prior to being distributed, and you should be aware of this. Do You Need Legal Expertise To Be An Executor? We always recommend to clients that their chosen executor be someone who they can trust to handle their financial matters. An executor doesn’t need legal expertise, but we do suggest it be a beneficiary under the Will as they can generally be expected to take extra care.